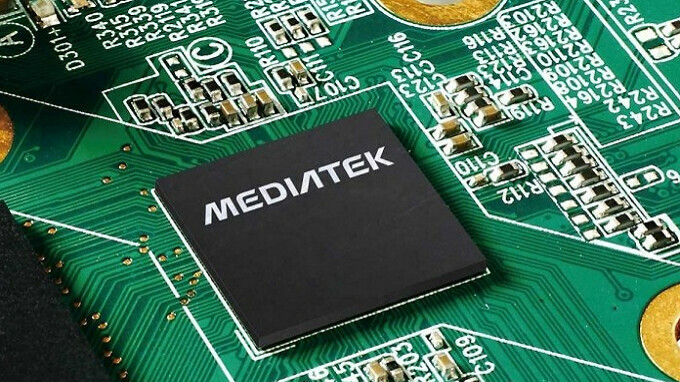 Taiwan based chipmaker MediaTek is expected to report its complete second quarter earnings on Tuesday. The company has already announced that its revenue for the period, which includes April through June, came in at NT $60.48 billion ($1.99 billion USD), which surpassed the company's own guidance of NT $55.6-59.6 billion. MediaTek credited the better than expected gross to marketplace acceptance of its AI enabled mobile SoCs. Sequentially, Q2 revenue rose 21.8% from Q1. According to MediaTek, phone manufacturers like Xiaomi, Oppo and Vivo purchased its AI supported chipsets last quarter. But a slowdown is seen for the second half of this year as the company is expected on Tuesday to forecast revenue growth for the current quarter to a range of 5%-10%. Fourth quarter chipset sales to phone manufacturers have been slow, although the current U.S.-China trade war is making it hard for the company to get a clear indication of future sales. Sales of non-phone related chips, such as those produced for smart speakers, TVs and IoT products, tend to get a seasonal bounce during the three months from July through September. That is because manufacturers want to boost production heading into the important holiday shopping season, which includes the last two months of the fourth quarter. Stay away from cheapie Mediatek phones. Lots of Android apps don't work with this chip. Stick with Snapdragons, apps run more reliably on them. You've been warned! This, the Adreno crushes the Mali in this competition. CPU may be close in areas but graphics goes to Adreno as usual. Step of the mediatek, nothing to do with the Qualcomm. They are always safe, powerful and efficient (except 810). Mediatek is not that they have not improved their crap, but Qualcomm is above, nothing to do with the Chinese company. Mediatek has been doing great work by innovating their chipset and bringing AI into our devices!